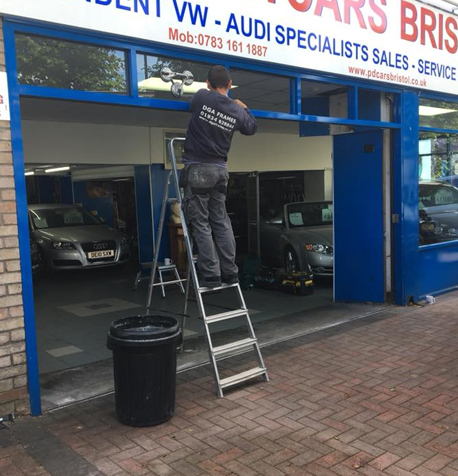 Based in Weston-super-Mare, Somerset, we can offer you our large indoor showroom, featuring a vast array of products from Gable and Victorian conservatories, to bi fold doors, aluminium windows and fascias and gutters. If you would like to know more about the areas that we work please see below. We are NOT LIMITED to these areas and are happy to travel further a field. 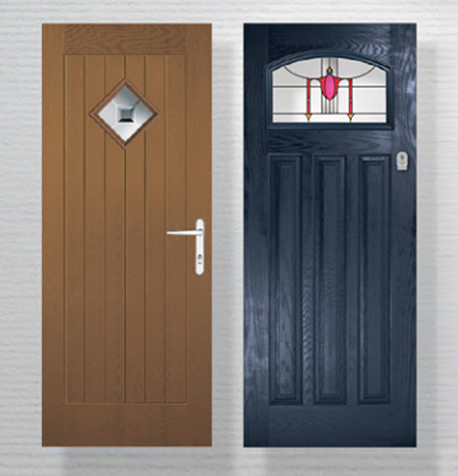 If you would like to know more about the different type of doors we offer, please get in touch with our Somerset team today. Want to know more about the doors that we supply and install? Please get in touch today for more information.